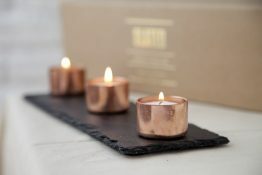 Add a touch of everyday luxury and opulence to your dining table with our Square Slate Coasters. 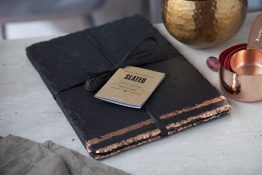 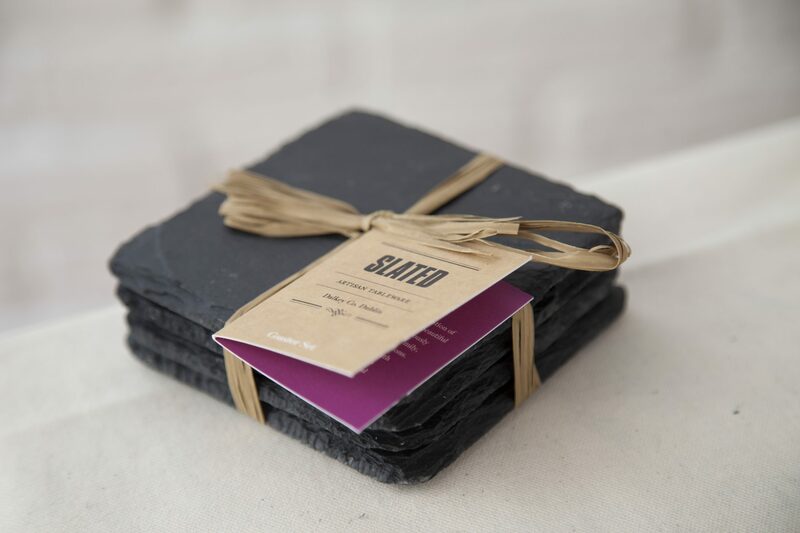 Highlighting the raw natural beauty of slate our Square Slate coasters are truly a thing of beauty. 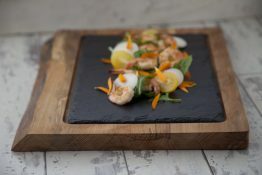 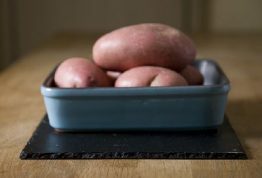 Not only limited for use as a drinks rest, we love using ours to serve butter as the slate naturally keeps it lovely and cool.